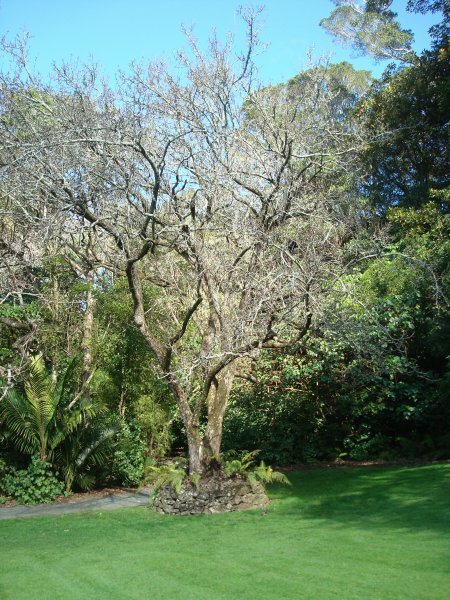 This tree appears healthy and vigorous with many buds and many fruiting spurs, little deadwood or storm damage. Cement has been applied to hollows in the trunk. 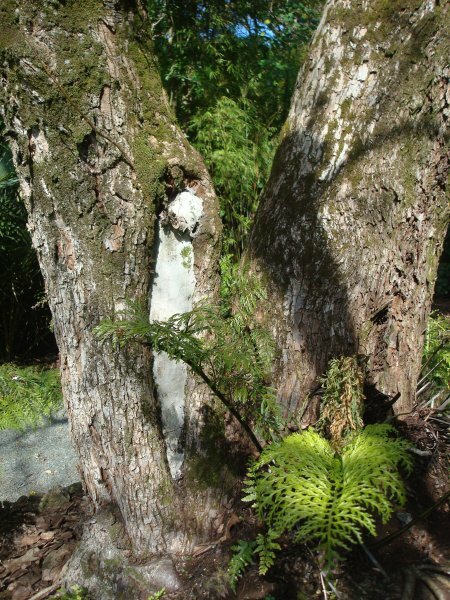 This tree appears to have been planted in a rock-style planter but it is thought that the level of the entire Governor's Lawn matched the top of the rocks surrounding the pear, before the topsoil was removed. This tree is located at the western end of the Governor's Lawn.